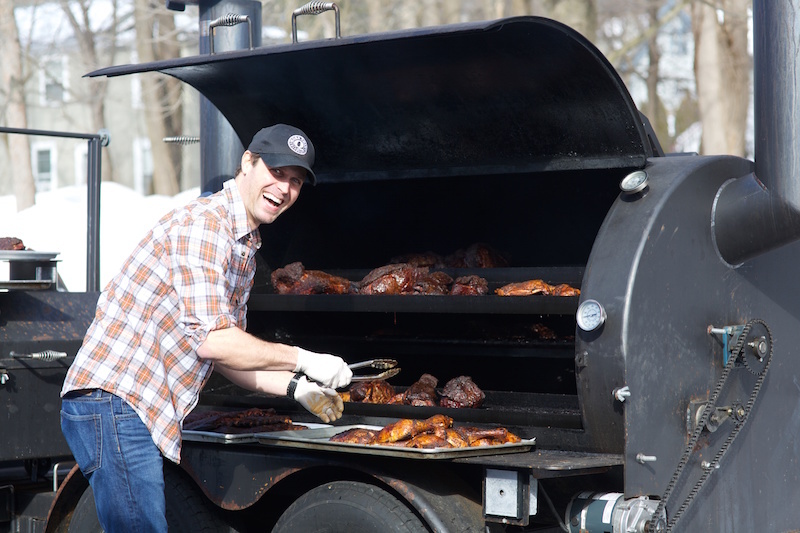 More Than Q BBQ, the Texas-style barbecue purveyor with farmer’s market operations in Easton and in Stockton, N.J., plans to swap the latter location for a new restaurant in downtown Lambertville. Slated for opening toward summer’s end at 13 Klines Court, the family-friendly BYOB will cater to customers who share owner Matt Martin’s love for all things smoked in a pit. 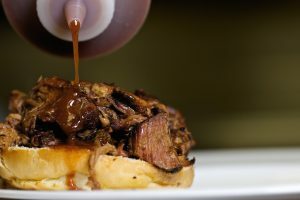 More Than Q BBQ has already attracted a sizeable local following by serving up succulent smoked meats, along with southern sides, like burnt end baked beans, collard greens, and cheesy grits. 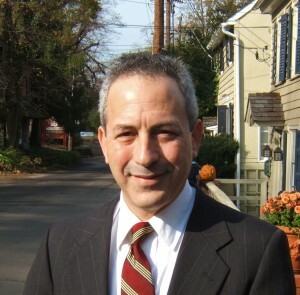 Lincoln Park location, working his way to management, and being transferred to Philadelphia in 2011. Owner and Pit Master Matt Martin. In 2013, a friend was starting a barbecue stand at the Stockton Farm Market, asked Martin to join him, but then suddenly had to leave the area. Martin bought him out, started quickly honing his barbecue skills, and the rest is history, including the opening of an Easton Farmer’s Market outlet on April 15 of this year. Now, let’s talk meat: Martin keeps it simple and direct, dry-rubbing the cuts and smoking them over wood. If you’re the impatient type of carnivore and want to know the real skinny, start with the brisket. Move on to the pulled pork. There’s two vinegary South Carolina sauce squirt bottles you can go crazy with, but you might try the mustard-based variety, say several online reviewers. More Than BBQ‘s promo material describes the fare as “grown-up,” and Martin explained what the term means. Created by Roger Smith/GDC Architecture of Stockton, the new Lambertville space will feature rustic lines of metal and wood, and seat around 40 guests. Vinegar base is best for chopped perk not that SC mustard based sauce. This is pretty awesome, glad to see a dedicated cue’ place within reach. Please provide an update when they open.